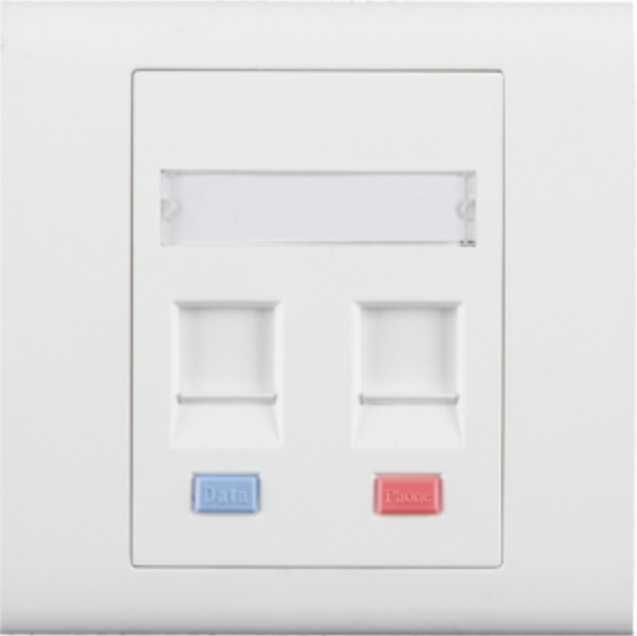 Saves up to 4 times the space of a standard SC/LC panel. 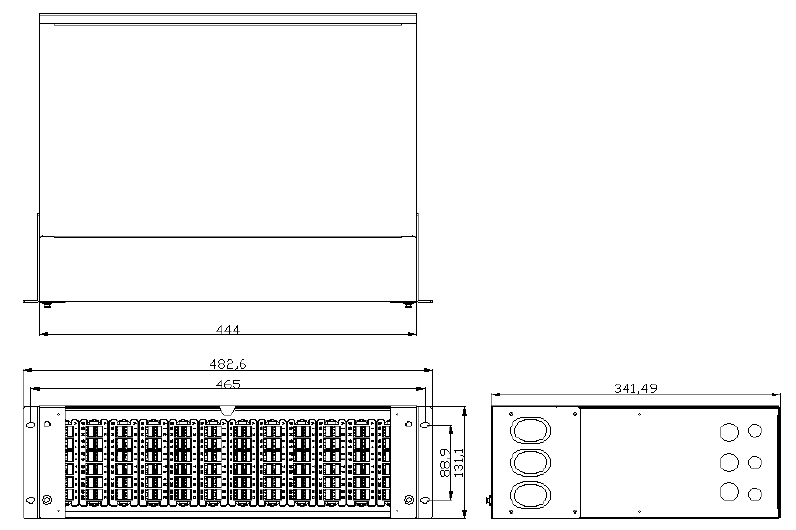 Fitting : designed for 3 units EIA 19″ rack mount. 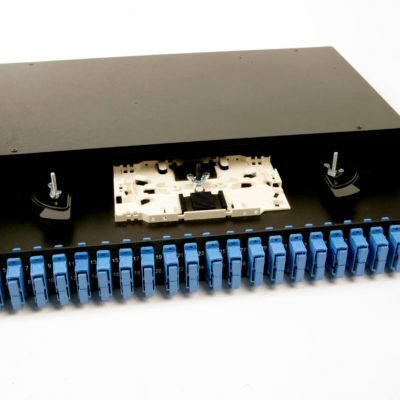 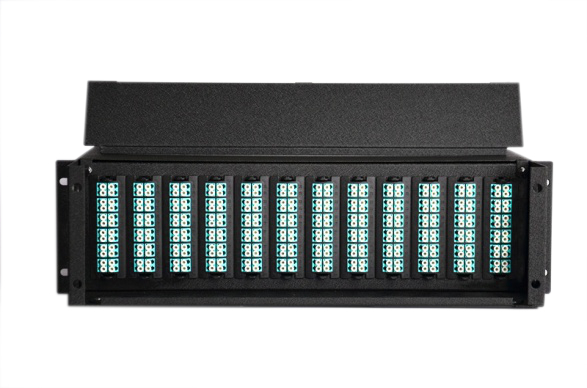 Features : modular, 12 slots for MPO/MTP cassettes. 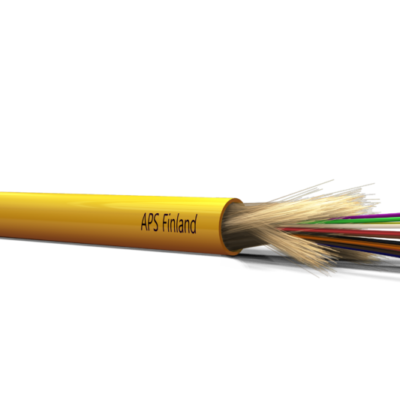 Fiber capacity : 846 fibers with MPO/MTP adapters, 288 fibers with LC DX adapters; 144 fibers with SC SX.